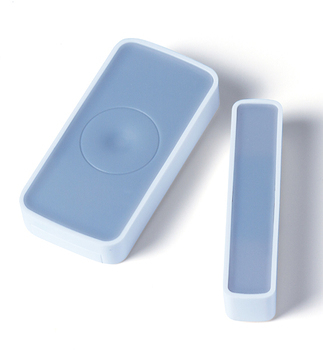 This is the Bluetooth Wireless Magnetic Switch Detector. 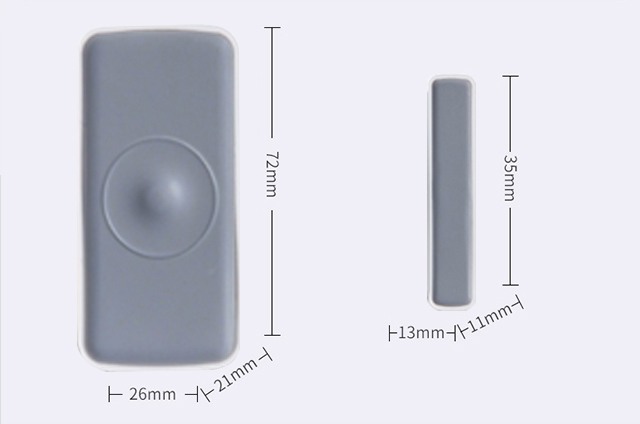 It adopts low consumption BLE wireless module, long battery use life. 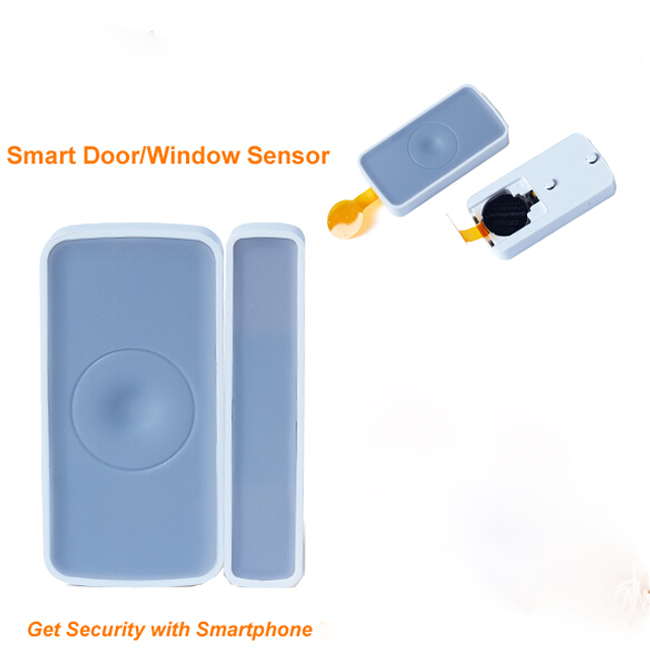 Detect door or window's status by closing or opening magnet part with detector. 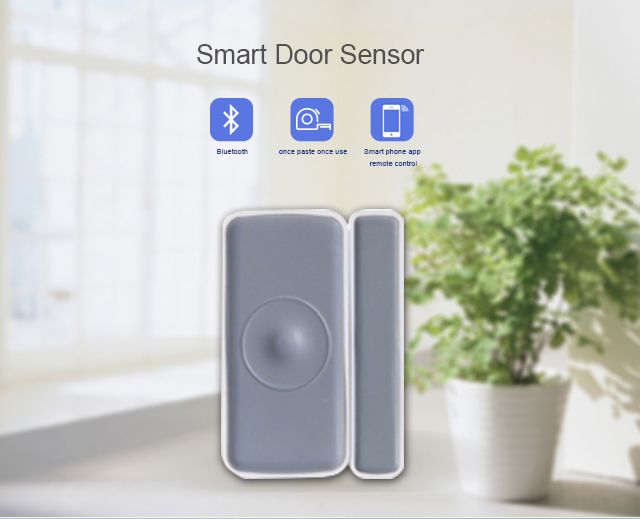 Designed with double reeds, it can be used in different direction open doors or windows, easy installation and flexible to use. 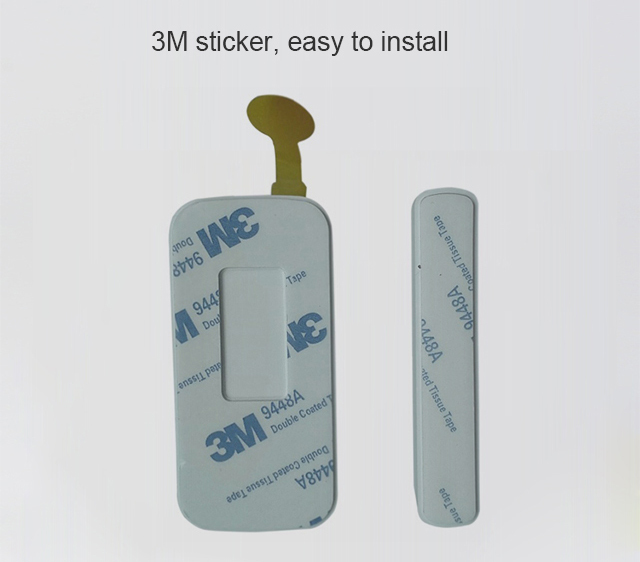 It is suitable for residence, villa, houses, workshop, Mall, Warehouse, office building, Bank., etc for anti-burglar alarm. 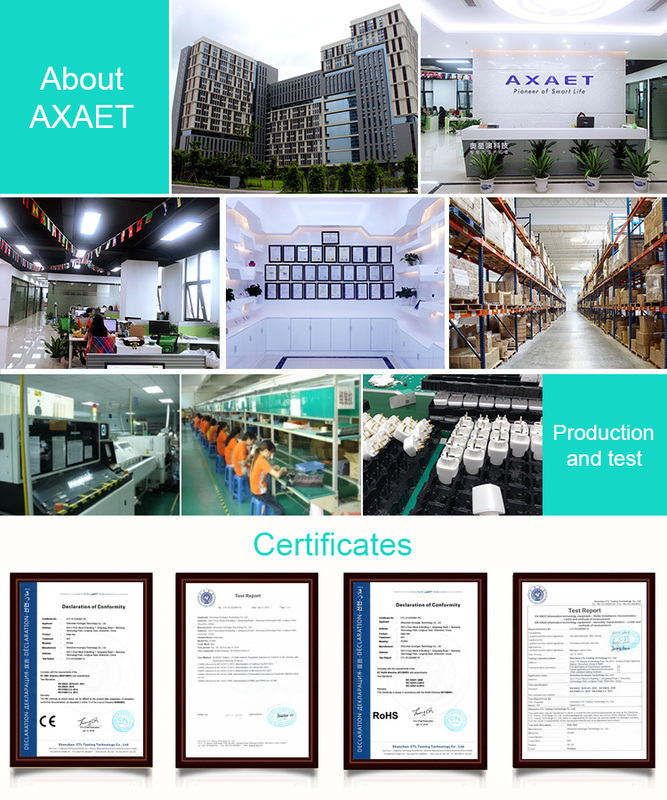 AXAET is an advanced technology company to provide more comfortable and convenient living style. 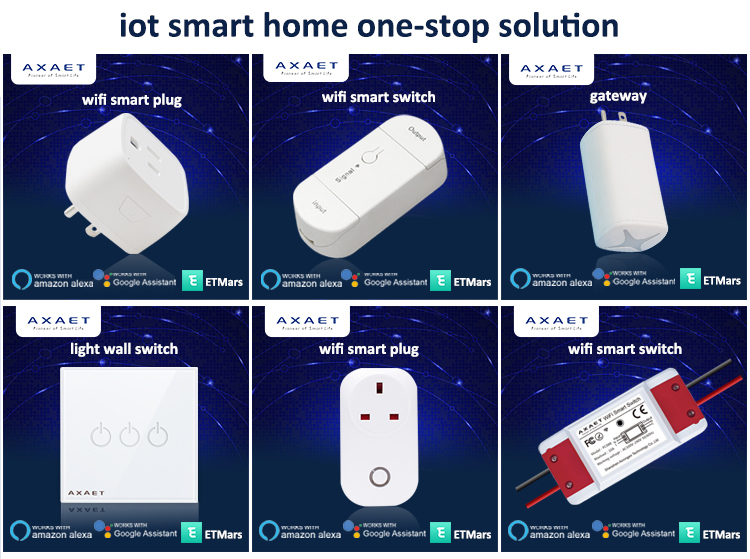 With the progress and development of technology, we serve people with smart products combined of intelligence, environment-friendly and safety. 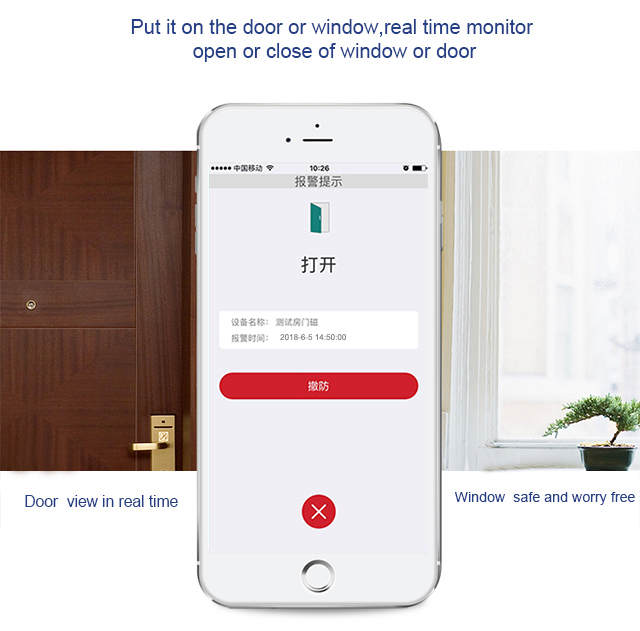 Now our smart device like iBeacon,Eddystone beacon,smart anti-lost alarm,Smart switch and Smart socket are in hot sale. 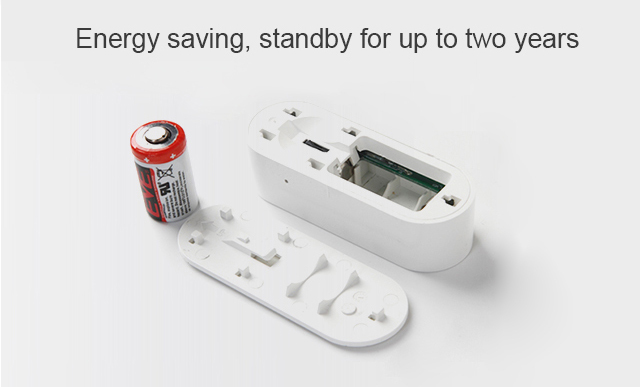 Q2: How do you guarantee your quality of smart switch and smart plug? 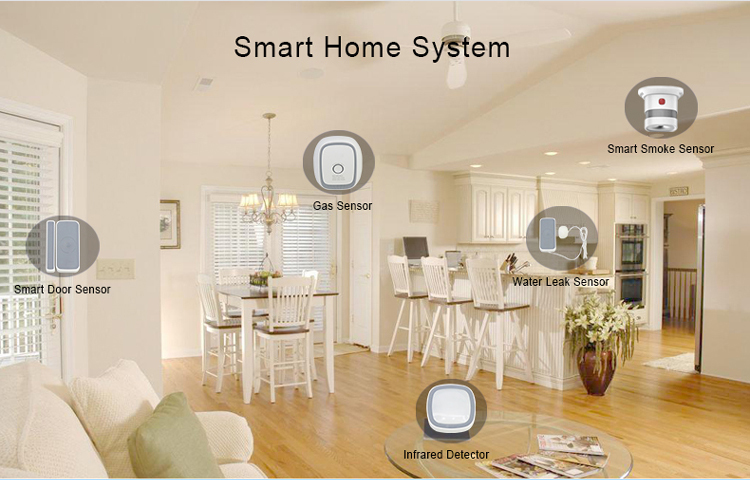 ♦ We have professional engineers and works. Advance machine and sound technology. All these can guarantee the quality. Search "ETMars" on APP Store or Google Play, download and install the ETMars app.